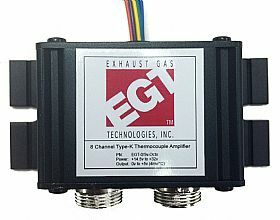 EGT has just released a low cost Thermocouple Signal Conditioner / Amplifier. Our customers asked and we delivered! Solving the issue of the Type "K" thermocouples milli-volt signal to your data systems required 0-5v input with a temperature range of 0C-1250C (32F-2282F). 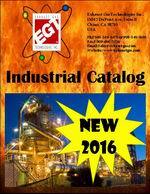 We currently offer (1)single,(2)dual,(4)Quad & JUST RELEASED (8)Octo channel unit.